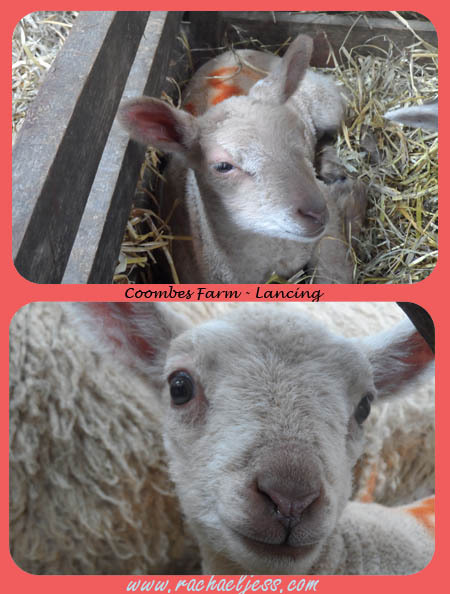 It's April, which means one thing for us - It's Lambing Season up at our local farm - Coombes Farm. 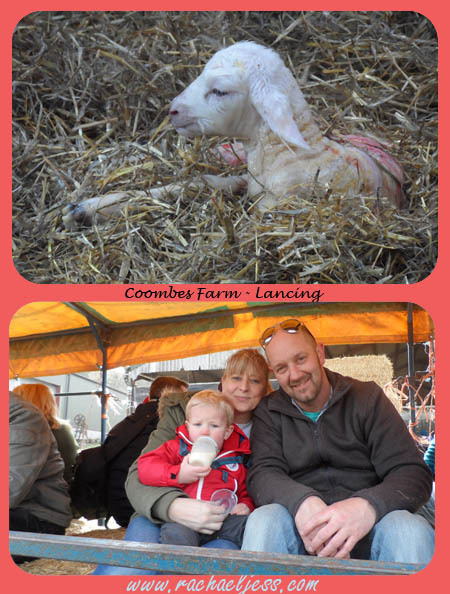 My son has never been to Coombes farm, I think I was a kid the last time I went and daddy doesn't think he's ever been so we were all very excited to take the trip up to the farm. 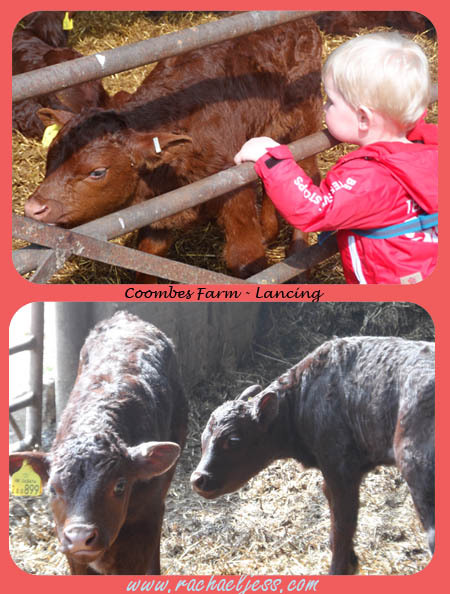 Coombes is not like Tulleys or Washbrooks farm. 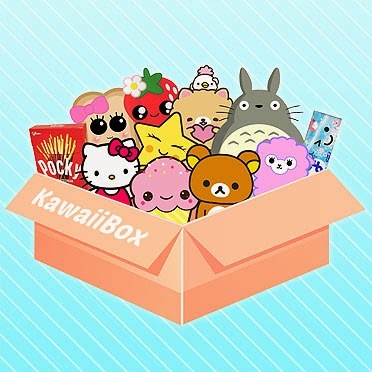 It doesn't have a large tea room or children's play area. 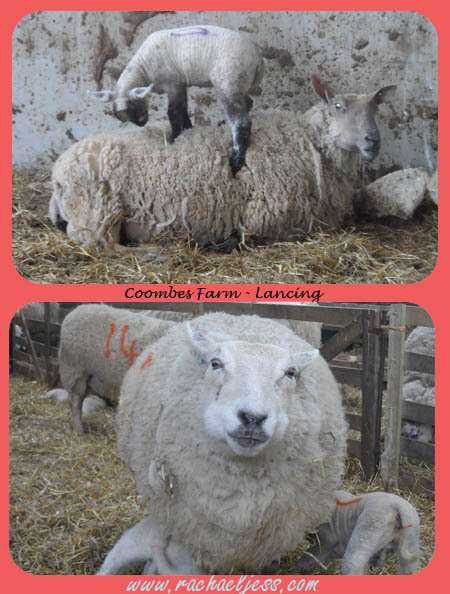 This is a working farm and it's only focus is the farm but does open up to the public when it's lambing season. It has barns, it has a tractor and it has a real feel of nature at its finest. We made the trip u there as a family at the weekend to see the babies. 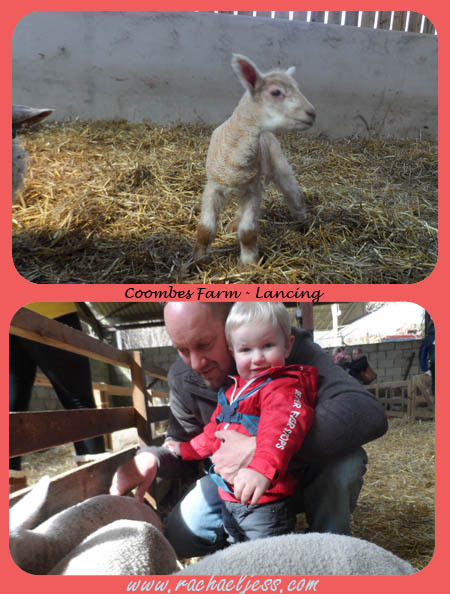 There were a few barns with sheep and their young in, a barn with heavily pregnant sheep in and a large barn with quite a few newborns bouncing around in. How we managed to be there 2 and half hours I have no idea, other than the lambs are just mesmerising and my partner was lucky enough to be right in front of a sheep as a lamb was being born!! One of the favourite parts of the day was the petting pen, where you could go in and pet the lambs. These were lambs a few days old and a big hit with all the children.... and the adults yes. We finished our visit with a 30-minute tractor ride which takes a tour of the whole of the farm's fields, and for those who have been on a tractor will know it's not the smoothest of rides and how I didn't lose my son off my lap I have no idea, but that's not to say it wasn't enjoyable. 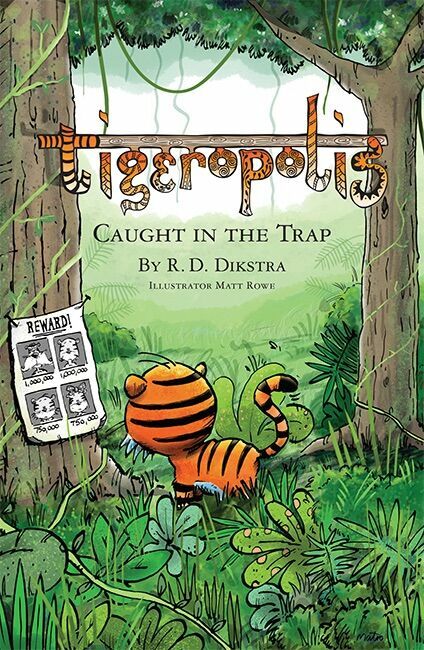 It really was. Such a lovely day out and so well recommended. It is nature at its finest and well worth a visit if you are local.